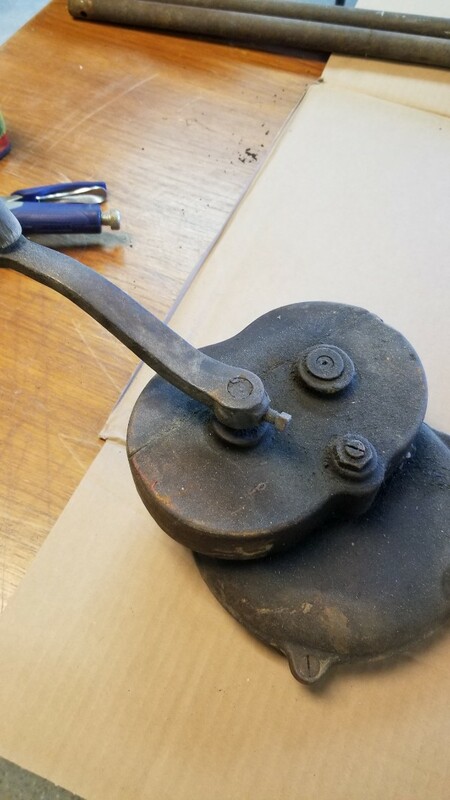 Help identify my forge - The Iron Forge Fire Blackmithing Forum. I'm curious too. I have one that doesn't have a name either. It doesn't look like that one though. Mine was sold by sears back in the day. It may be that yours was the same, a rebranded one sold by a catalogue. Well it looks like a champion. It's corrected may have been sold as a on branded catalog forge. Maybe a catalog seller like Sears or Montgomery wards. The best I can tell on my phone from the pictures is it's like the one I've restored. Here's the link to that thread. 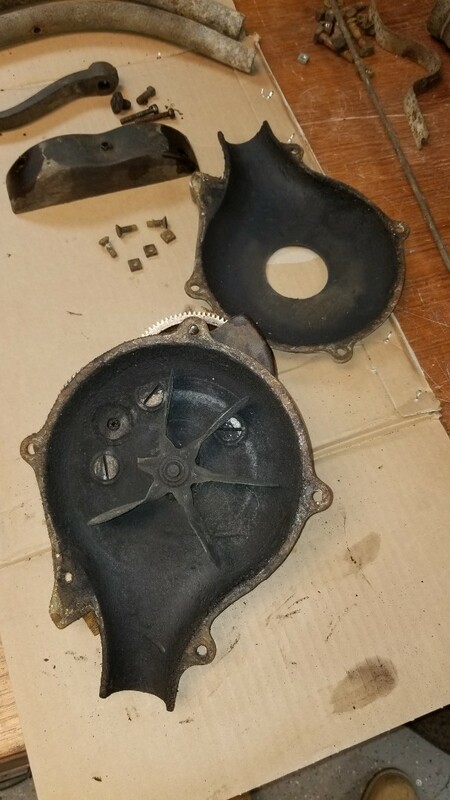 If you plan on rebuilding your blower take a look at that thread. Especially the part where I pressed out the bushings or bearings. If you don't properly support the housing you risk cracking it.